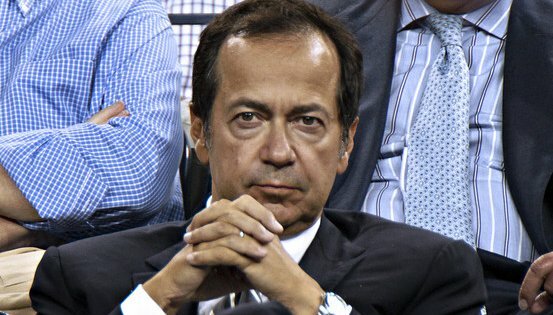 Paulson is the person who, back in 2005 & 2006, made a fortune betting that the subprime mortgage mess would cause the real estate market to collapse. He understands how the housing market works and knows when to buy and when to sell. What do others think of Paulson? Why does he believe homeownership is such a great investment? "Today financing costs are extraordinarily low. You can get a 30-year mortgage somewhere around 4.5 percent. And if you put down, let's say, 10 percent and the house is up 5 percent, which is the latest data, then you would be up 50 percent on your investment." How many are seeing a 50% return on a cash investment right now? Whenever a billionaire gives investment advice, people usually clamor to hear it. This billionaire gave simple advice – if you don’t yet live in your own home, go buy one.